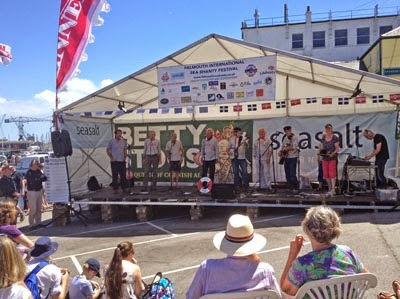 Glorious sunshine, great crowds, 48 shanty crews, excellent hospitality and organisation were the hallmarks of the 2014 festival. 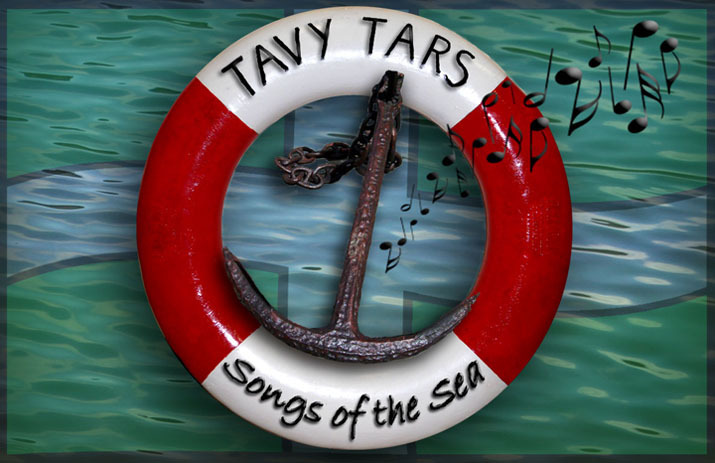 The Tars did five sets, one on Friday evening and four over Saturday. It all went very well and we had a great time, meeting up with old friends as well as supporters from our home port. 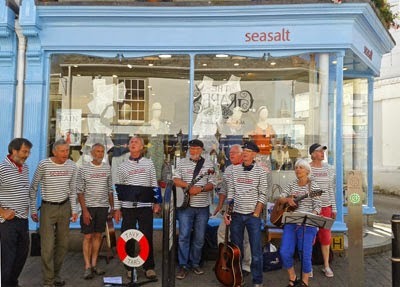 It was good to see that Seasalt is now a major sponsor of the festival, hosting performances at their Falmouth shop as well as sponsoring one of the two main stages. Thanks to the organisers and sponsors for putting on such a great event. We hope the RNLI benefitted hugely and we look forward to next year.